Transflo today introduced Velocity+, a suite of cloud-based business applications for freight brokers and 3PLs that integrates the management of load tenders, shipping documents, digital data extraction, load visibility, invoicing, and expedited payment processing while leveraging Transflo Mobile+, the most widely used enterprise mobility and workday management platform among truck fleets and their drivers. Velocity+ is for brokerage operations of all sizes. It can be integrated with any ERP or TMS and performs seamlessly with the Transflo ecosystem. 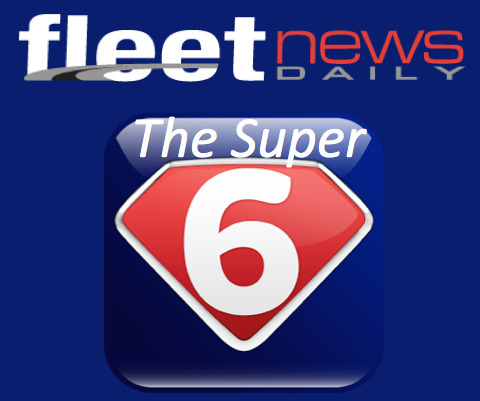 With a network of 60,000 carriers and more than 1.5 million downloads, the Transflo Mobile+ app is the trucking industry’s preferred mobile platform for managing loads, HOS records, documents, payroll, and more. – Load Tender: Velocity+ sends shipment details to the carrier and driver automatically, so information about the load reaches the driver on a mobile device without requiring a phone call. – Load Visibility: Velocity+ enables real-time load tracking and allows the broker/3PL to provide status updates and push driver confirmations on pick-up and delivery straight to the customer. – Document Capture: Brokers/3PLs can receive, digitize, and electronically catalog carrier documents in their TMS using one consistent format. The result is speedier cash flow through decreased billing timeframes and DSO (days sales outstanding). – Data Extraction: Velocity+ uses OCR to verify different types of trip documents, extract the data, and reconcile shipment details with shipment documentation. Transflo has OCR experience that is backed by processing 500 million documents annually and a team of document processors that can handle OCR exceptions. – Auto Invoice: Automated invoice workflows make it easy to generate and distribute invoices quickly and with the right supporting documents. Velocity+ can also automate the validation of receipts for lumper services, accessorial fees, and other chargeable expenses. – Payment Processing: Velocity+ eliminates back-office work and optimizes cash flow. 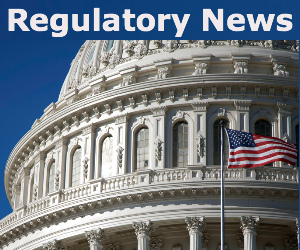 It supports Quick Pay, so brokers can pay carriers faster than the normal pay cycle for a discount. 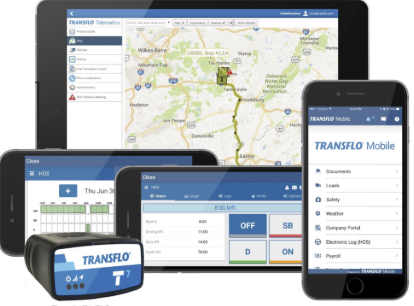 McCrary added that Transflo can customize the Transflo Mobile+ app to provide a driver interface that mirrors the 3PL/broker’s own app or digital experience.